The first of Nintendo Switch released in April 2014. Now, Ubisoft offers players the opportunity to discover or re-discover the world of Lémuria on Nintendo Switch, named Child of Light: Ultimate Edition. This version is already available. 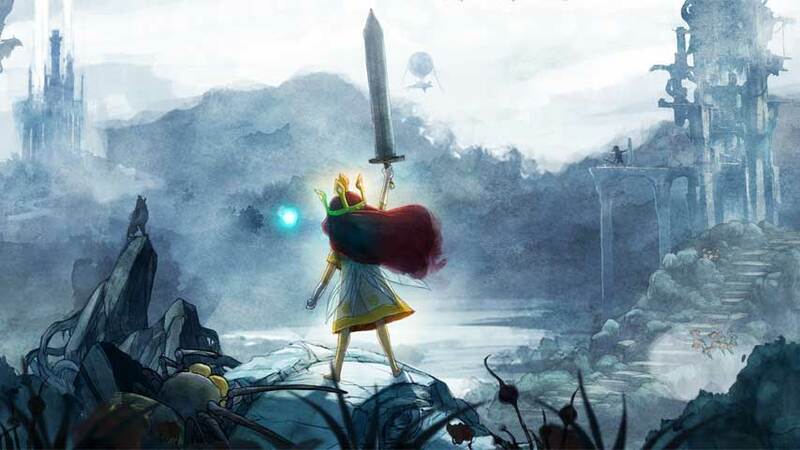 Keep in mind that Child of Light is a classic turn-based RPG with an ATB (Active Time Battle) combat system in which players can fight on the Princess Aurora team. It will be necessary to help this girl or to save her suffering father and the lost kingdom of Lémuria. By gradually improving the abilities of the characters through experience and new skills. This is a great fit for the Nintendo Switch with its tabletop mode that allows players to play. So, a player is free to share the adventure with friends because the other player can control Igniculus via the touchscreen or Joy-Con controller.